David Stein & Co's state of the art studio space in Alexandria caters for large artworks and specialist conservation treatments. 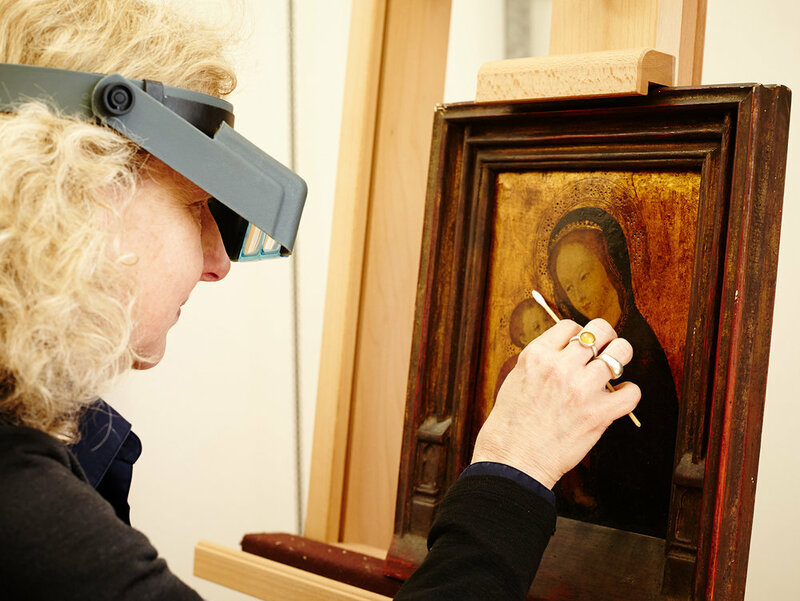 The large conservation studio is a centre for museum standard conservation of paintings. It is operated from an industrial warehouse in an art precinct, offering state of the art facilities, loading bay and client parking.